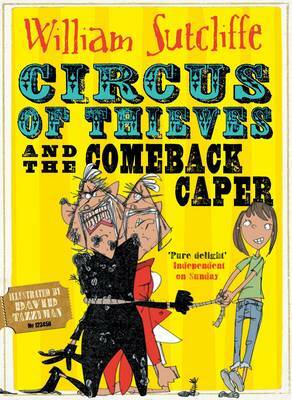 Shank's Impossible Circus rolls back into town for this hilarious brand new adventure from Will Sutcliffe brought to life by wonderful illustrations from David Tazzyman! And there's about to be double the trouble as dastardly ringmaster Armitage Shank comes face to face with his long lost twin! Urgh, how will the world cope with two Shanks?